The College of Marine Science (CMS) offers M.S. and Ph.D. degrees in Marine Science. This research-based program has a low student-to-faculty ratio, with an average of 100 graduate students under the direction of ~ 30 fill-time faculty. 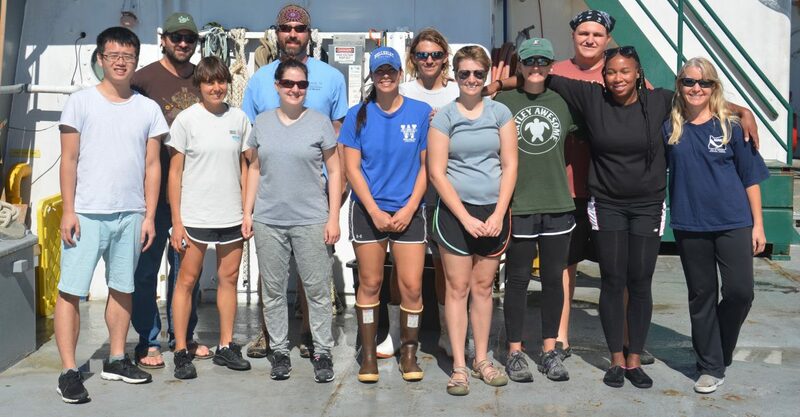 Students in the Master’s program may elect a concentration in biological, chemical, geological, physical oceanography, or Marine Resource Assessment through course work and thesis research. CMS graduates are well prepared for positions in academia, industry, government agencies, and non‐governmental organizations at local to international levels.